Disclaimer: *Credit and lending criteria, $55 establishment fee and $52 annual account fee apply. 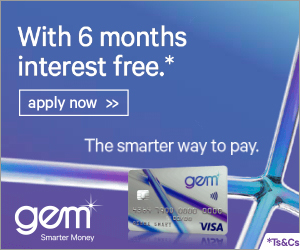 Gem Visa is provided by Latitude Financial Services Limited. 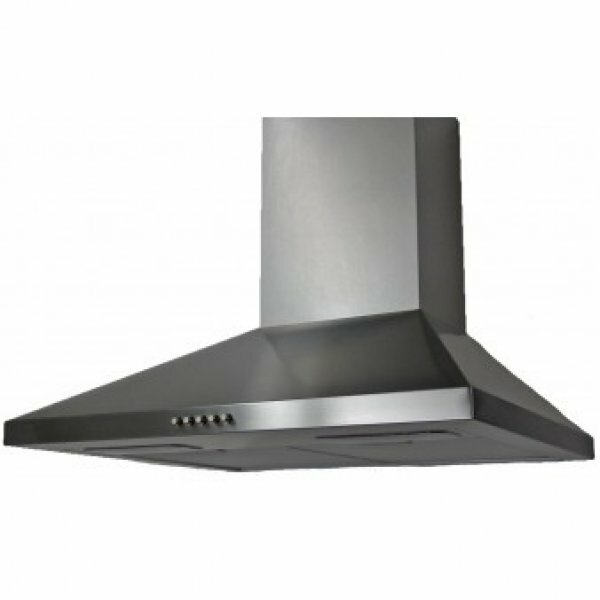 Recommended height for installation of hoods above a hob is a minimum of 750mm from bench top to underside of hood. Ducting size on most hoods allows for either 120 or 150mm ducting. ** For optimal performance and low operating noise we recommend that rigid ducting is used wherever possible. Recirculating charcoal ﬁlters available for most models.